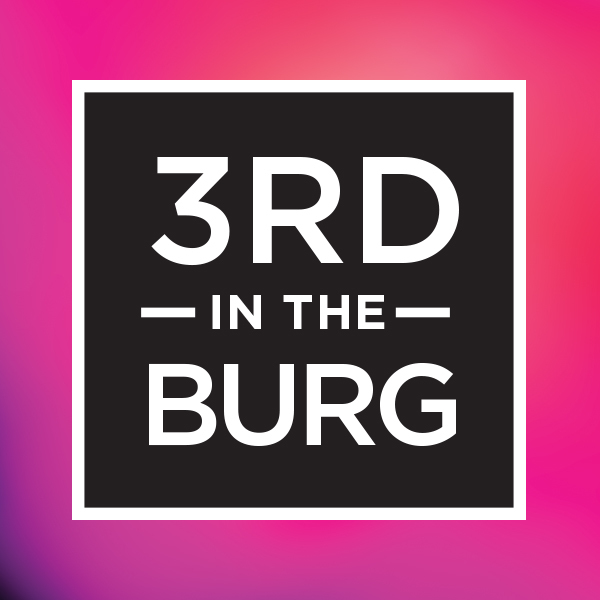 Join us for 3rd in the Burg this month where we will be featuring new works by: Elaine Brady-Smith, Christine Goldbeck, P.D. Murray, Richard Souders, and Lori Sweet. Grab a drink, wander around the open studios, and see what the artists are up to!